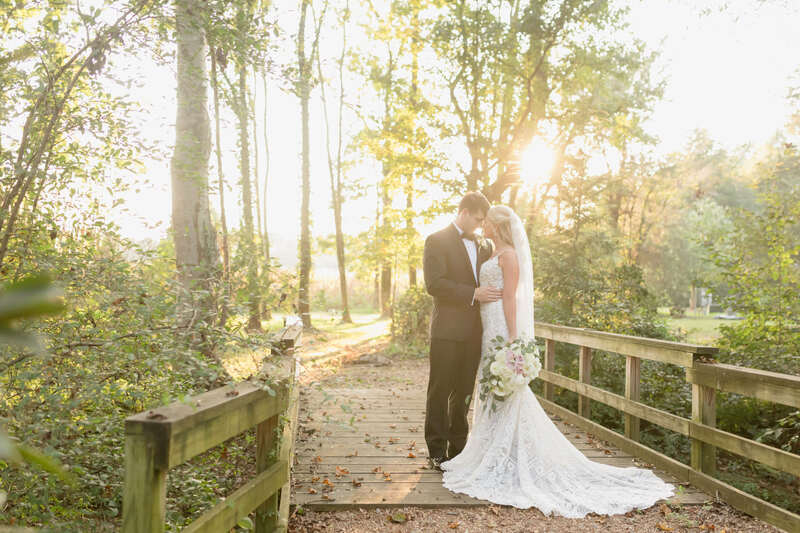 Grand Hall and Carriage House weddings on Saturdays during wedding season (April through October) are rentable as Packages. 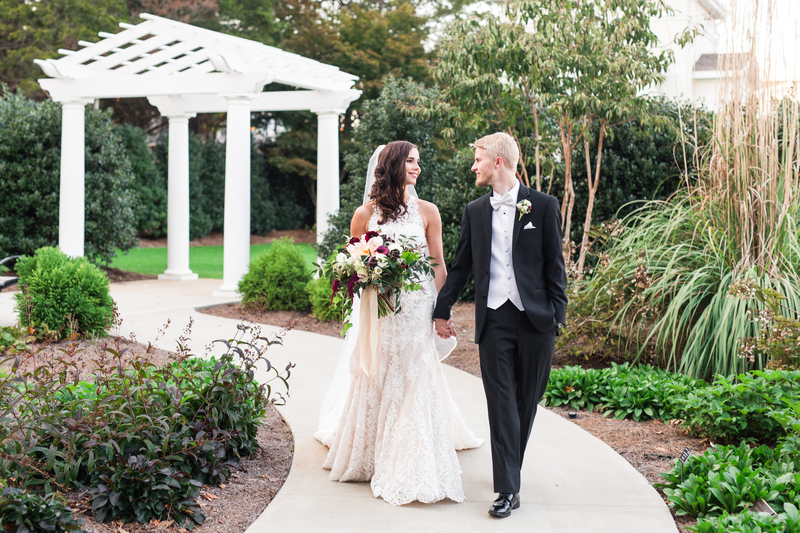 Packages are inclusive of all of the extra things needed for a wedding, such as Security and the shuttle. 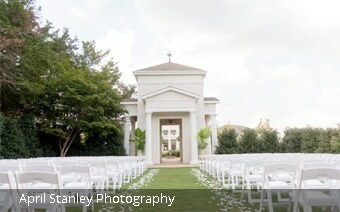 Grand Hall packages include a family membership to the Botanical Garden following the wedding. There are five package options available. 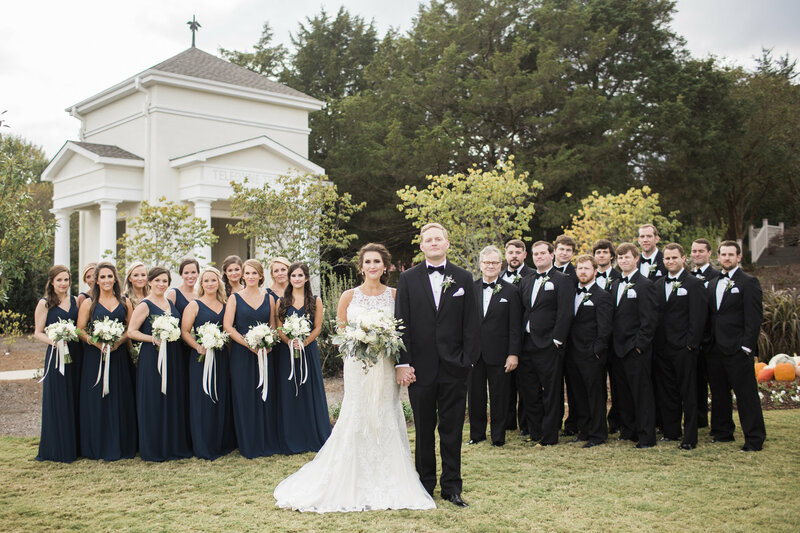 Walk-in weddings do not require the rental of a venue and are for groups of 20 or less. 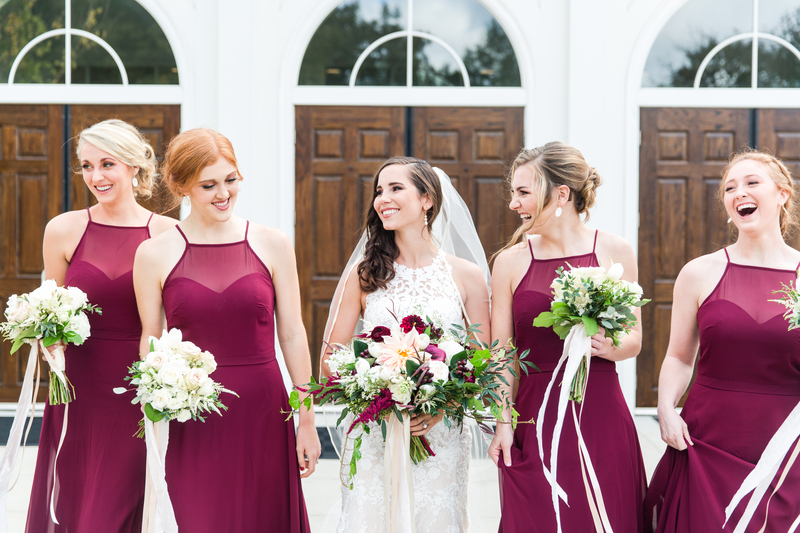 Walk-in weddings are budget-friendly and ideal for couples who want a simple, minimal wedding. 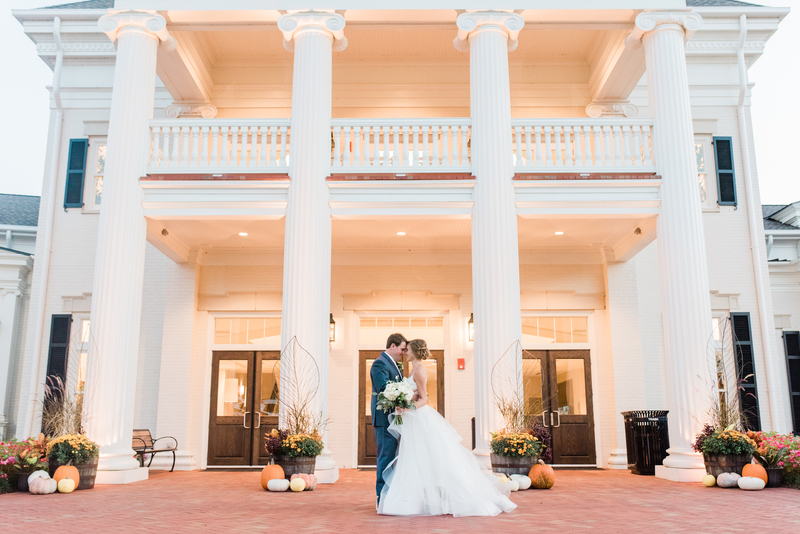 The East Wing includes the Grand Hall (with Lobby and Veranda), Library, Brides Parlor, Groom’s Suite, coatroom, restrooms, a porte cochere to provide shelter for those getting out of vehicles, and a catering kitchen with a separate entrance. 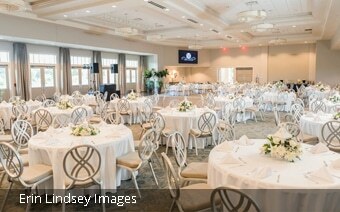 The Grand Hall is the largest reception venue at the Garden, providing seated dining for up to 350 guests. 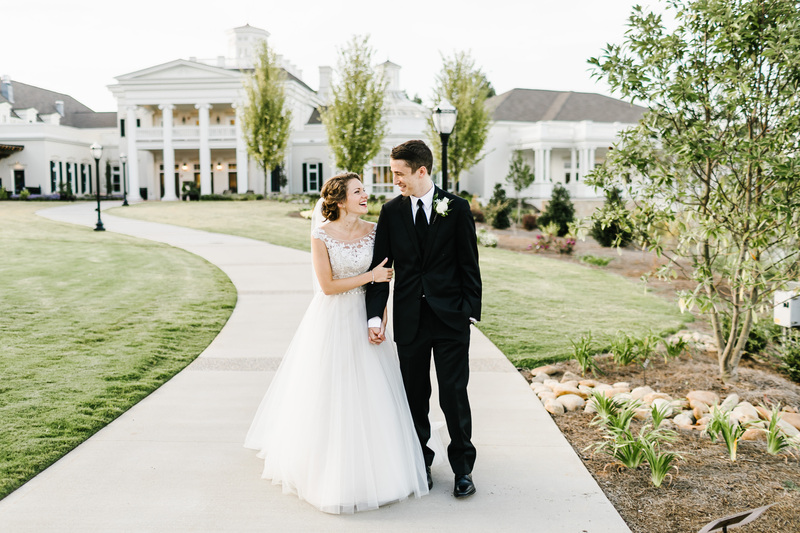 With a built-in dance floor, five sets of double doors opening up to a beautiful veranda overlooking Little Smith Lake and a large pre-function lobby at the entrance, the Grand Hall is the perfect venue for a wedding reception. 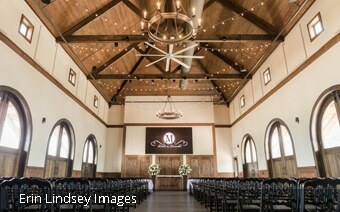 The lobby of the Grand Hall is spacious and majestic and the perfect place for a cocktail hour, guest book, seating chart and place holders, photo booth, or even the bouquet toss! 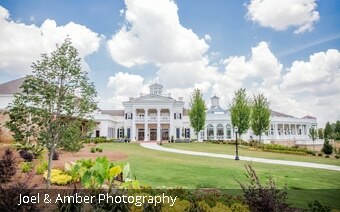 The Celebration Garden is located just steps away from the Grand Hall. 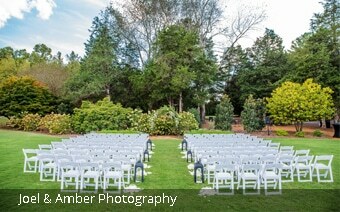 This beautiful shrubbery-enclosed garden creates an intimate venue ideal for a wedding ceremony. 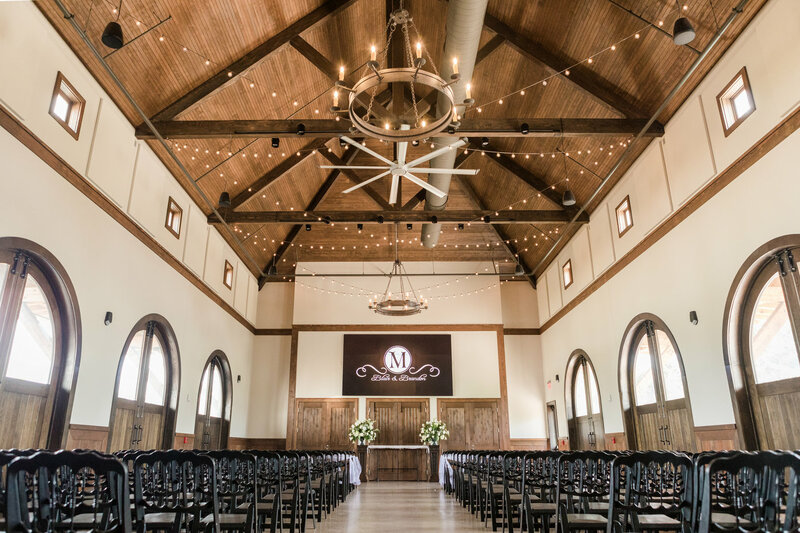 The Carriage House with its rustic elegance can seat up to 150 guests for dining. It has a beamed ceiling, beautiful chandeliers, and carriage doors that open to the east and west sides of the building. 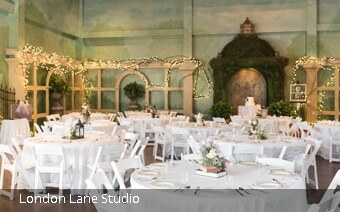 The Carriage House has a separate catering kitchen and is ideal for a cocktail hour, dancing, wedding ceremony, photo booth or even an after party! 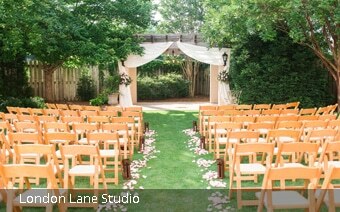 The Meadow at Lake Lonnie is the premier wedding ceremony location. 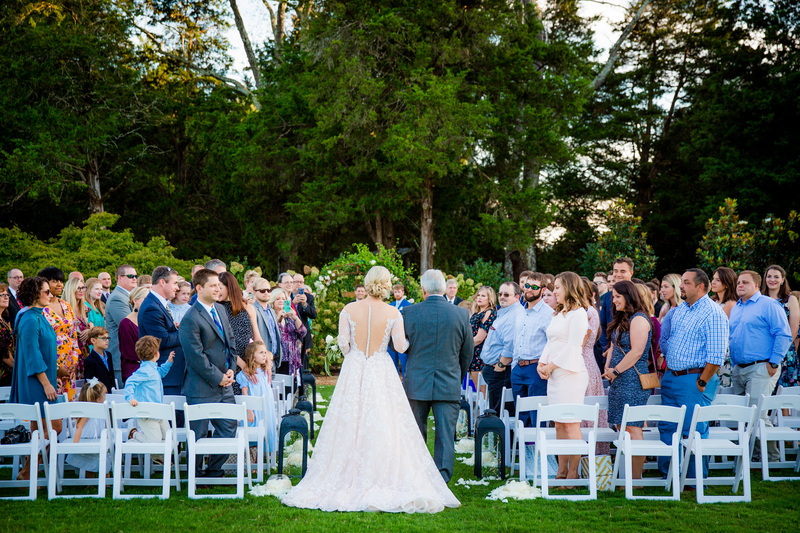 Your guests will enjoy a perfect view of the fountain in Lake Lonnie. 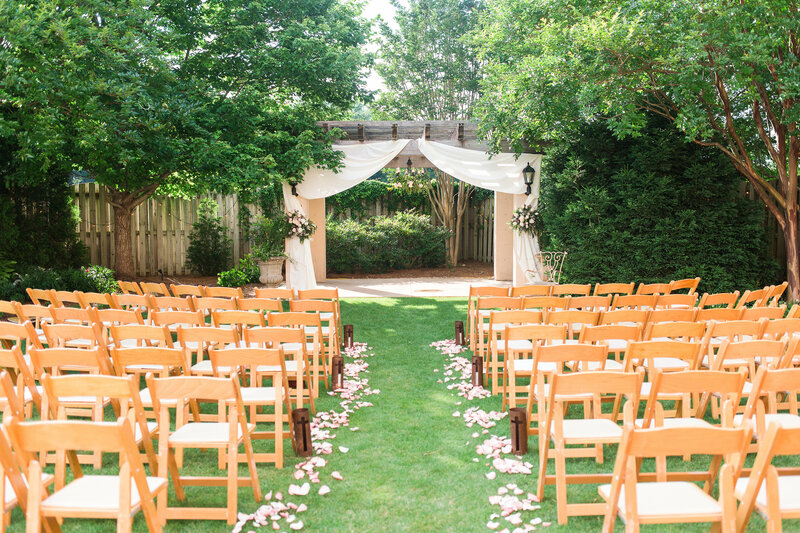 The ceremony backdrop is lush with flowering shrubs and trees and an arbor ready to decorate with flowers or fabric. 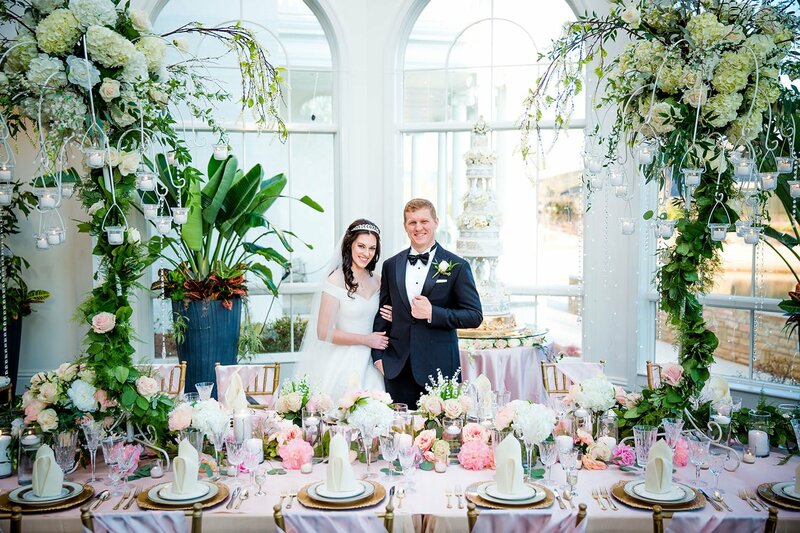 This magical, garden-themed space is ideal for both casual and formal receptions. 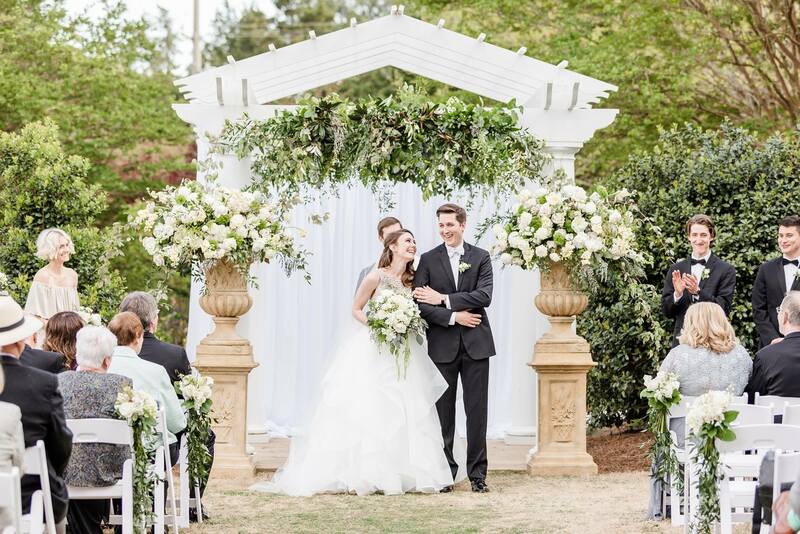 The Arbor welcomes you with tiny white lights on a grapevine-covered trellis, and a delightful moss arbor is the room’s centerpiece. 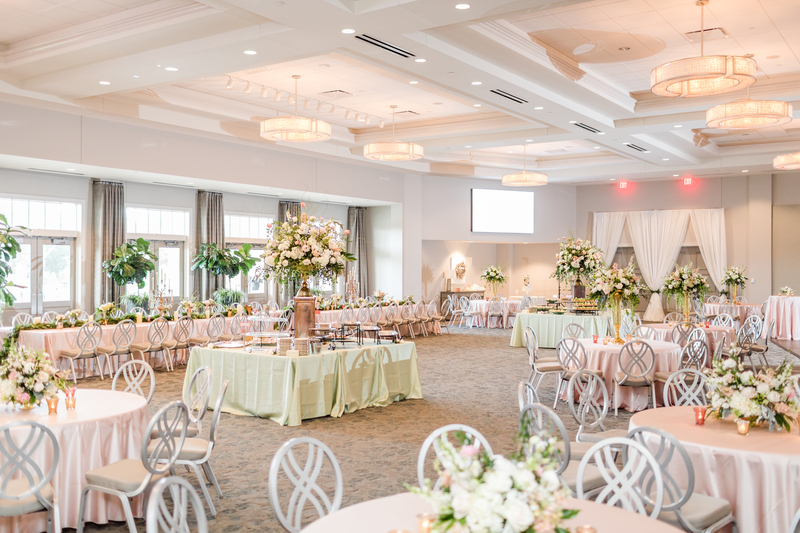 Your rental includes indoor tables and chairs, catering kitchen, library, a built-in sound and projection system, and a staff member during your event. 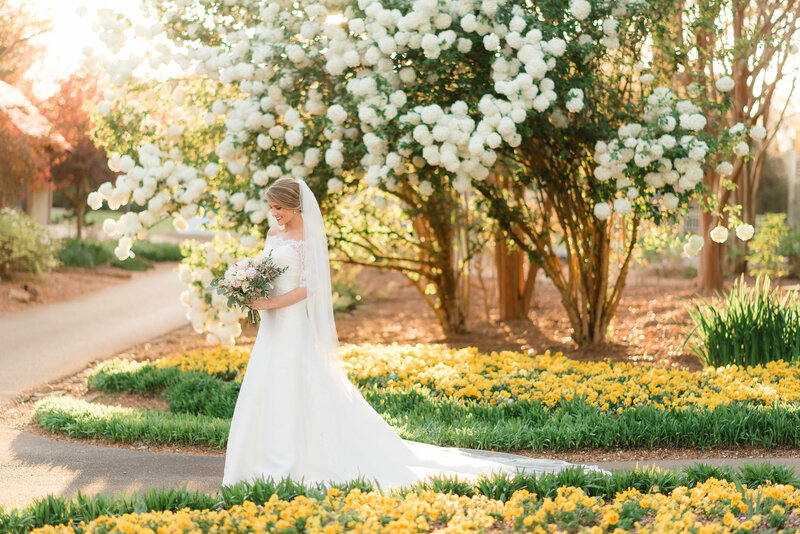 The beautiful Courtyard, adjacent to The Nichols Arbor, is an intimate, tucked-away garden, that when rented with the Arbor, creates an indoor/outdoor space that can accommodate up to 250 guests. 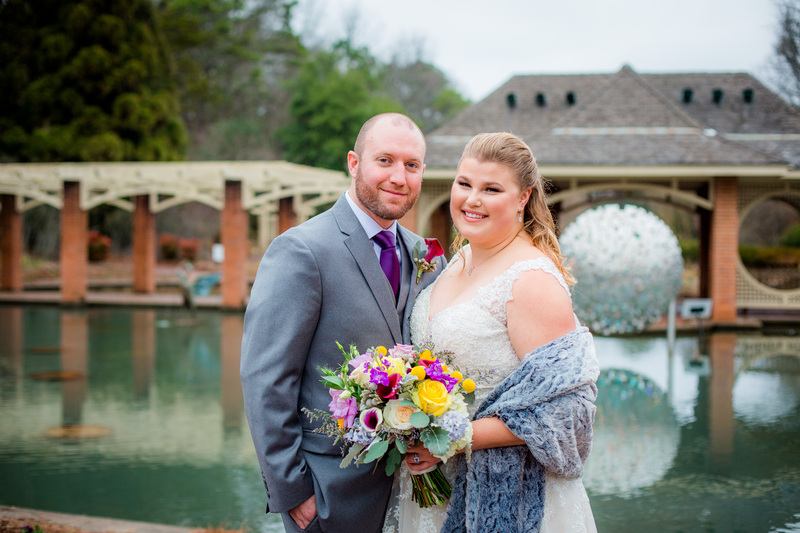 There is a chandelier in the pergola and lush planting beds surrounding the garden. 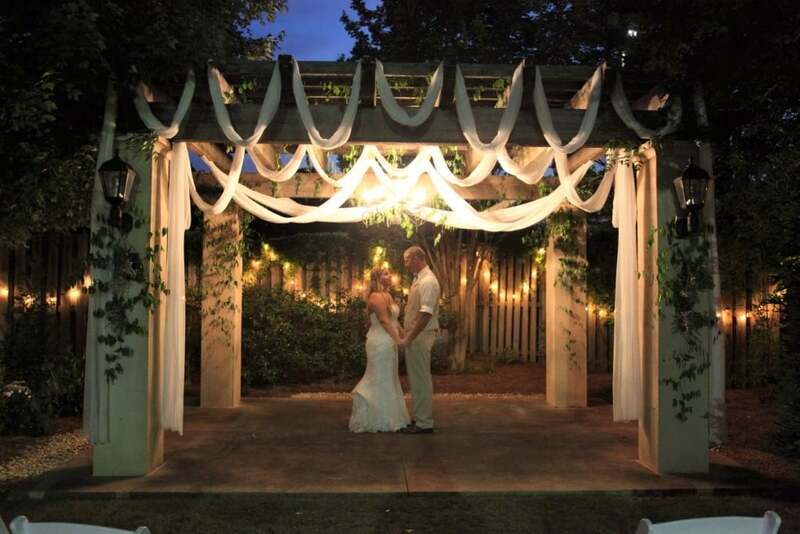 The Courtyard is a perfect place for a wedding ceremony or a lovely addition to a reception.